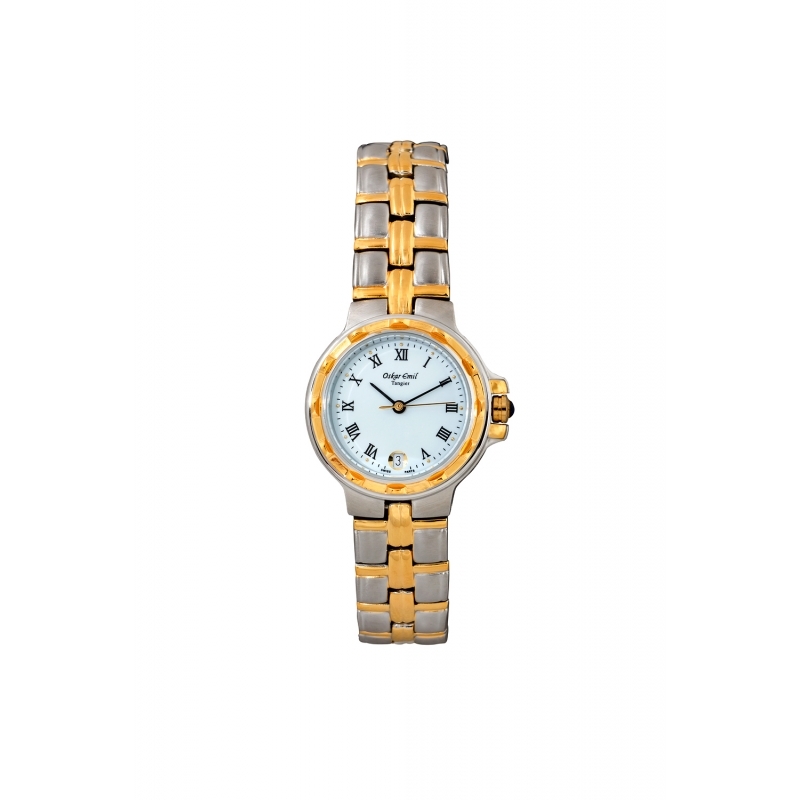 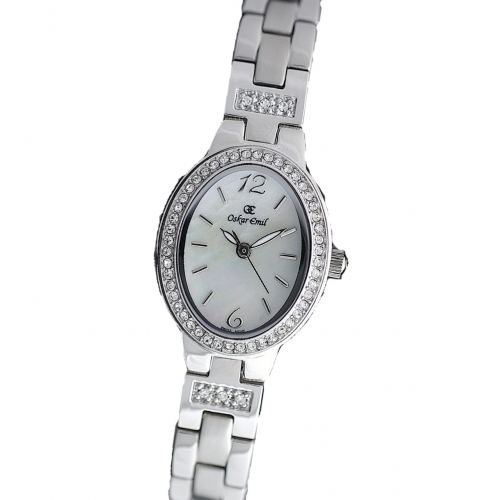 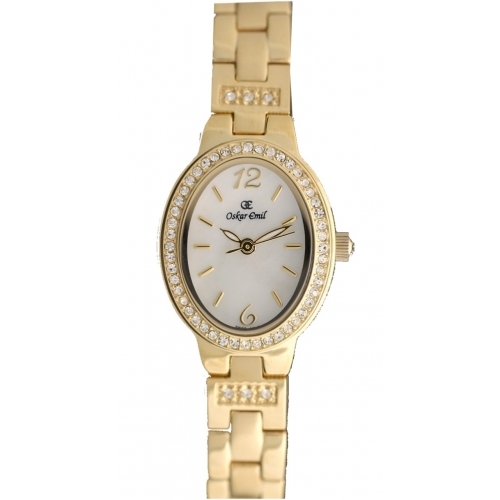 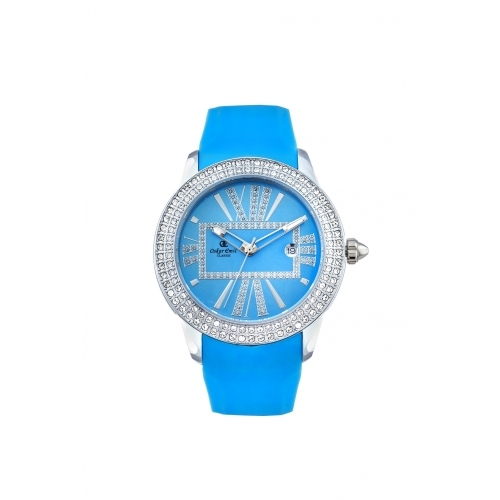 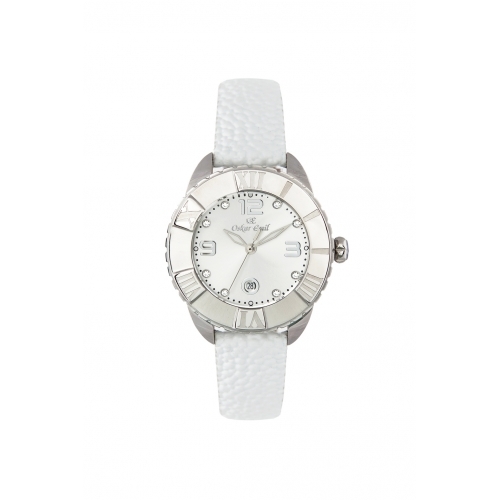 This beautifully crafted, design timepiece from our ladies collection has a classic origin for all ages. The smart gold and silver two-tone case and strap are powered by a Swiss Parts Movement and has a clear white dial with standout black hands and Roman numerals. 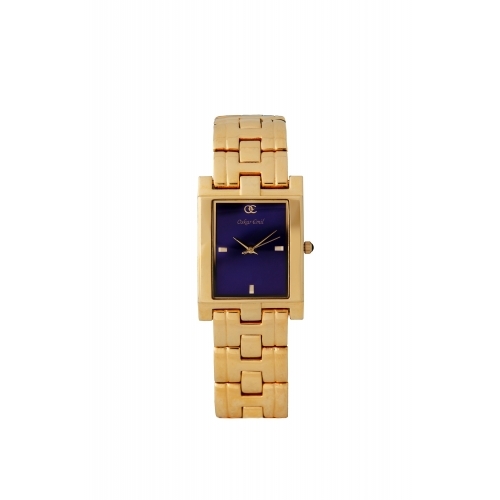 There is a gold second hand a date window at 6 o’clock to add to the easy nature and clear reading of this wonderful piece.